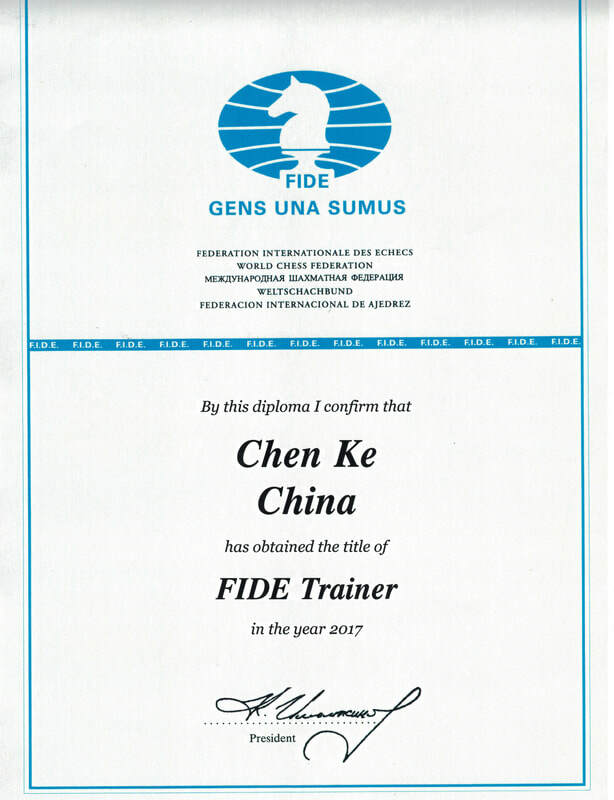 ​Coach Kiki Chen, FIDE rating 2140, is World Chess Federation (FIDE, The Fédération Internationale des Échecs ​) certificated FIDE Trainer Level professional coach and USCF Advanced Level coach. She was the captain of China national youth team. 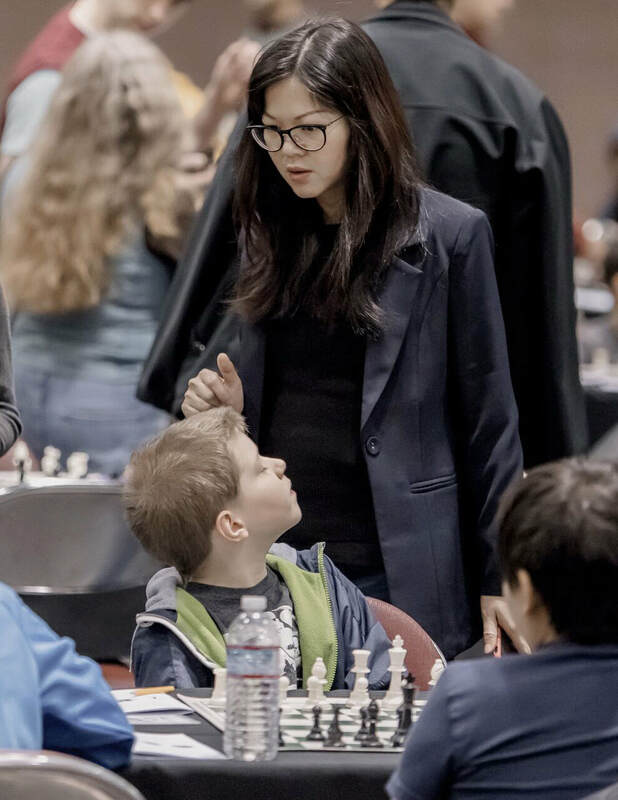 In over ten years, coach Kiki Chen has trained 1000+ youth chess players in US and China. 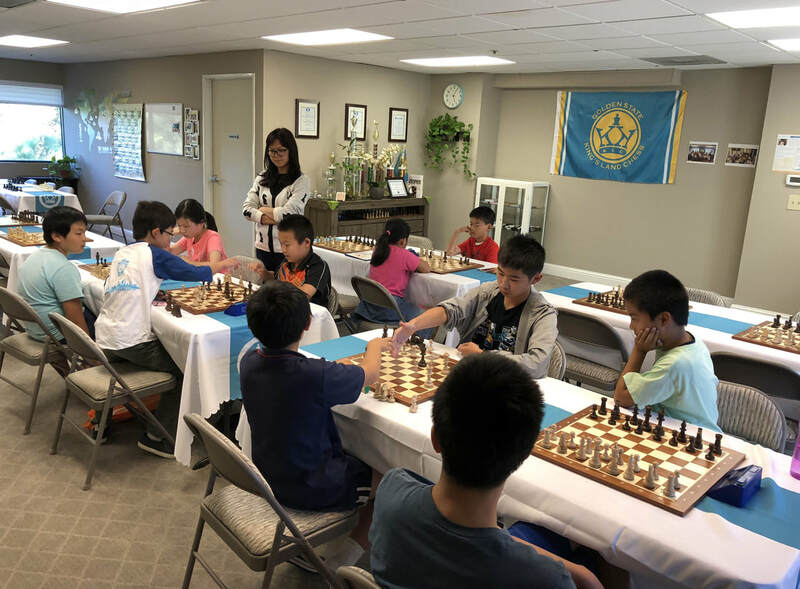 Her students have won numerous prizes in local, state, national and international chess tournaments, many students won champions and national champions. Dozens of students rank top 100 in different age-group of US top chess player lists. 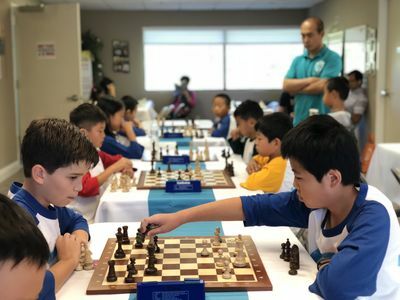 Over dozen students are qualified for US national team. 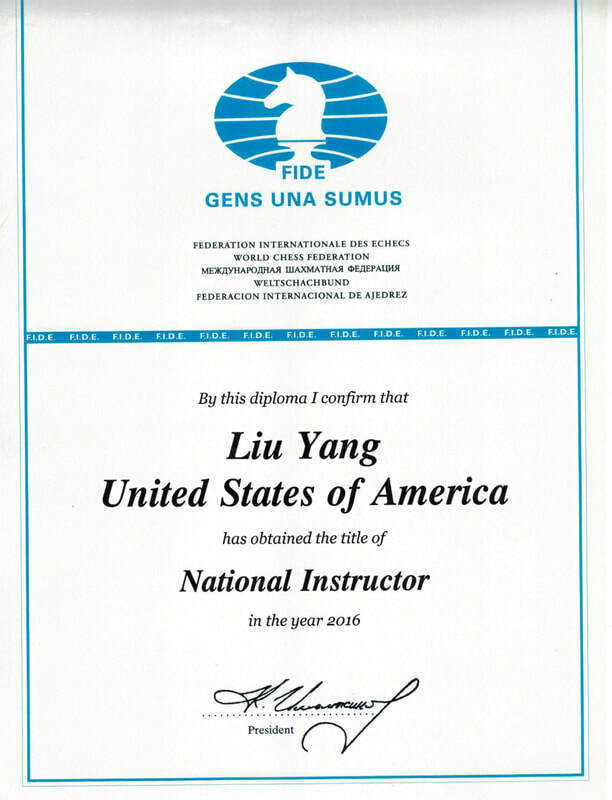 ​Coach Henry Li is US National Candidate Chess Master and China National Chess Master. In 2002, he becomes the National Chess Master of China when he was twelve. In 2008, Coach Henry won the China First Level Athlete. After coming to US to pursuit a master degree in 2014, Coach Henry continue to fight for Chess. In 2014 Las Vegas Millionaire International Chess Tournament, he won the Champion for the U1800 Section. 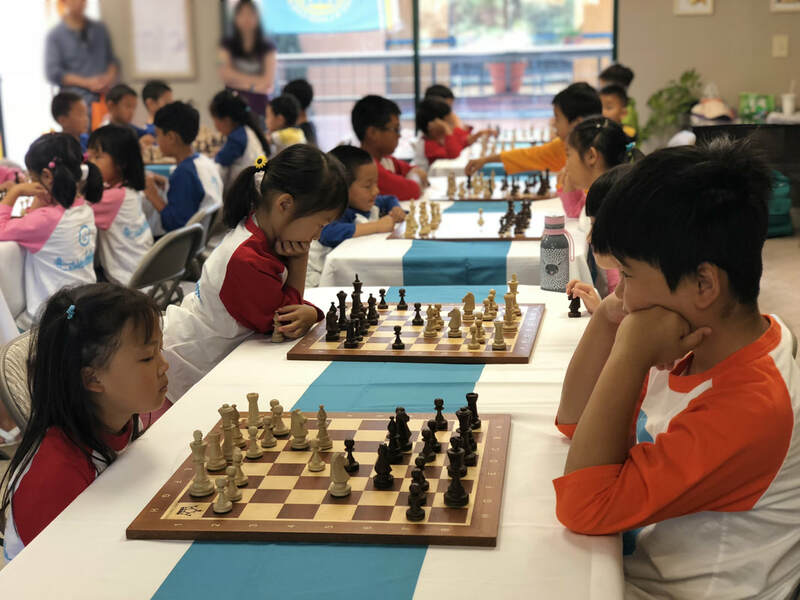 Chess, as a sport and science, offers the most in the teaching process and spiritual development at each level of education. Studies Chess is not just any board game. It is a spiritual sport which reasonably is considered the expression of spiritual athleticism for centuries. It is maybe the only human invention, that really gets away from the tyranny of luck and grants the glory of victory only to superior intelligence. We would offend chess if we called it just a 'game'. The way it has developed, it is also a science, an art. ​If we wished to defined the identity of chess, we should present it as a game-sport, with scientific structure, with fine art features, which stresses cultural and recreational components, with strong social interest and a very important influence on education. SO, chess is all these combined, but it is even more. It is a way to live. ​Chess theory consists of a whole philosophy, which teaches how to face even the most difficult of situations, always depending on our abilities, as they have been cultivated through chess. This is why millions of people around the world, learn to play chess and never abandon it. 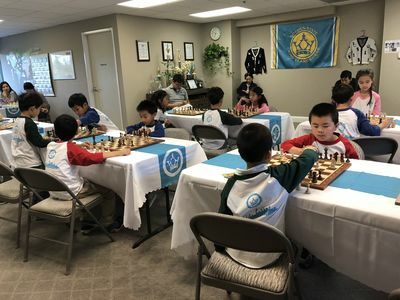 ​Chess, as a sport and science, offers the most in the teaching process and spiritual development, at each level of education. ​ ● Teaches us to work in a resourceful and scientific manner. ​ responsibilities and imparting knowledge and experience. ● Improves the length of metal concentration and working. ​ classifying, prioritizing, assuming and predicting, analyzing and verifying. ​ ● Improves the abilities of memory and creative imagination. ​ ● Develops logical-mathematical thinking and ability in problem solving. ​ without the interference of any kind of luck. 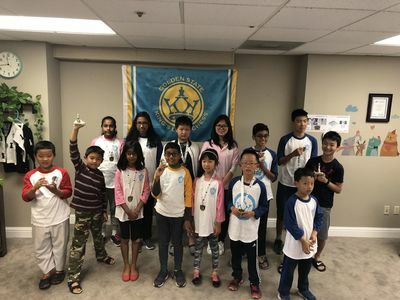 ​We dedicated our entire career to helping children to develop their critical thinking through chess and strengthen their mentality for the reality the children will face in their near future. As highly experienced chess coach in chess academy and chess after school program, we have made it our mission to create awareness in parents of their influence and impact on their child and world they live in. 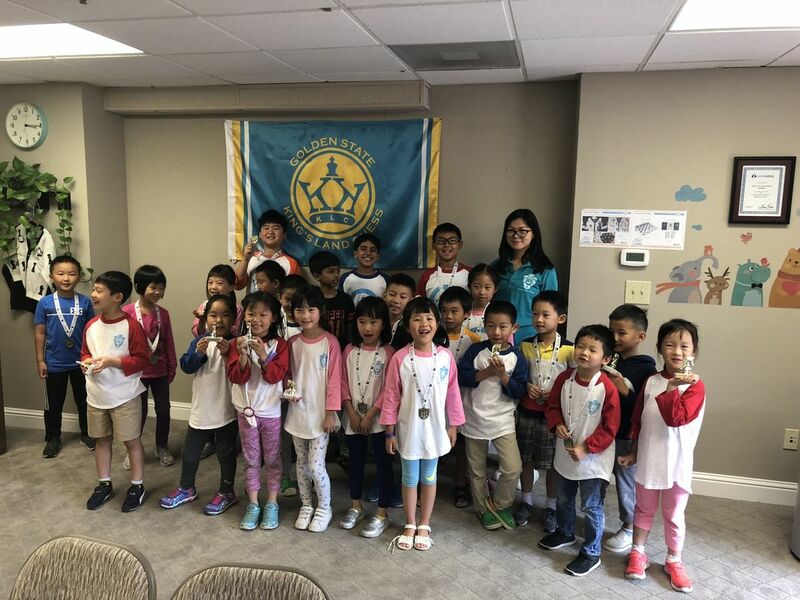 Chess Life and Chess Life Kids are the official magazines published by the United States Chess Federation (US Chess). Chess Life is advertised as the "most widely read chess magazine in the world," and reaches more than a quarter of a million readers each month. It focuses on American chess players and tournaments, instruction, human interest, and US Chess governance matters. Chess Life Kids is geared towards those under 14. ​On Chess Life 2015 edition First Moves page, author Jamaal Abdul-Alim wrote an article named LIVING THE DREAM ​about KLC chess cultural exchange program and Coach Kiki Chen.